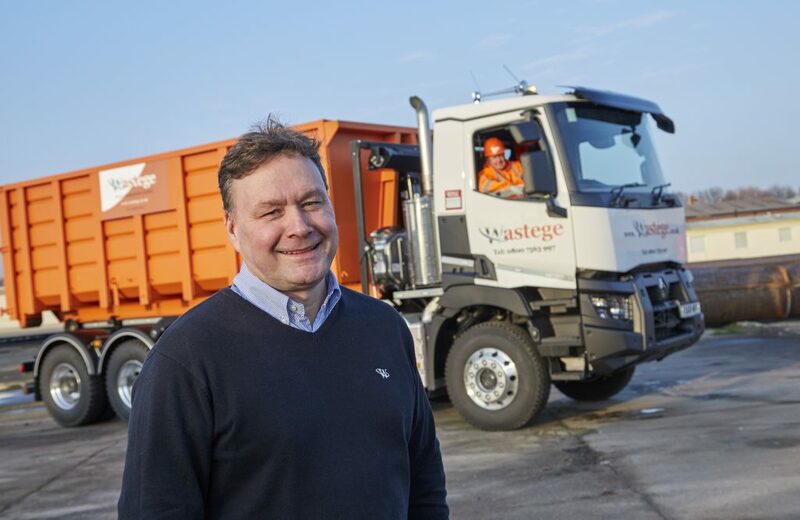 Wastege Managing Director Mark Taylor with one of the firms newest vehicles for use. The company manages a variety waste streams from a wide spectrum of industry across the UK, including general industrial waste, recycling of cardboard, plastics and metal waste and the handling and disposal of all types of hazardous wastes, including flammable, corrosive and toxic waste materials as well as dismantling and dealing with asbestos waste. “We are absolutely thrilled by the scale of work we have increasingly undertaken and the prestige of the clients turning to us. They are coming to us because of our reputation and growth, which is really pleasing,” added Mr Taylor. Be the first to comment on "Specialist hazardous waste business invests £500,000 and creates new jobs on back of contract wins"